When you think about reading a book often what comes to mind is finding a relaxing spot in which to enjoy the book and have some quiet time. “Console Bookshelf” from Katz has decided to combine storage of books with a bench upon which to sit and enjoy a book. The bench has been built into the bookshelf as part of the design. 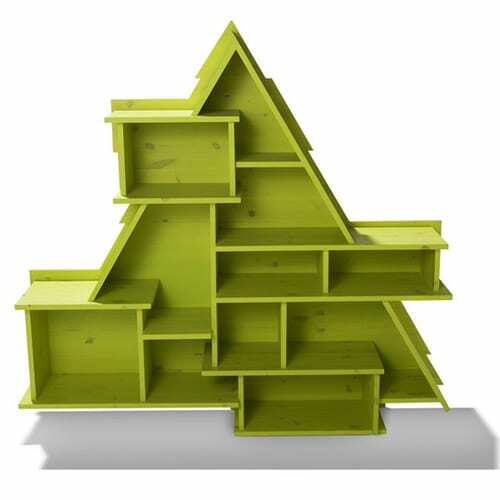 This unique book storage idea is the brainchild of designer, Stanislav Katz.